Michael Ostin, who was A&R Director at Warner Music, suggested to Nile Rodgers and Madonna to record this Rose Royce classic. 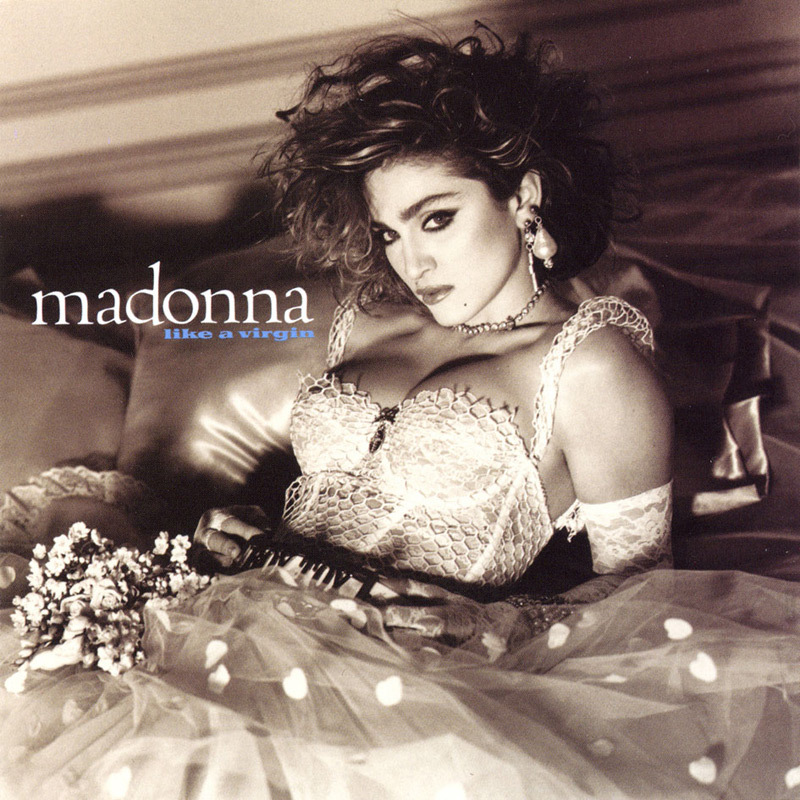 Madonna loved the song and agreed that it would bring diversity to the Like A Virgin album. In March 1986, it was released as a 7" vinyl in Japan only, charting at #4. In 1995 Madonna included the song - in a slightly different production by David Reitzas - on Something To Remember and gave it a full single release on March 19, 1996. However, noone had been waiting for the release of a 12-year old cover song; in its first week it couldn't even get into the US Hot 100. Eventually it crawled up to #78. One of the possible reasons why the single flopped was the rather lame video by Jean-Baptiste Mondino. The video - set to the Soulpower Remix - was shot at the Confitería El Molino in Buenos Aires in the middle of the Evita filming, so Madonna only spent one day filming it. The video is basically one long shot of Madonna in a big marble room with waving curtains, where she's yearning for love. The inclusion of this cover on Something To Remember, 11 years after its original recording might've been a surprise, but so was the fact that another 20 years later the song got its first live performance at the Rebel Heart Tour. It did deserve its place right after the dramatic performance of HeartBreakCity. After Madonna has rejected her unfaithful lover and thrown him off the stairs, she laments her lost love throughout an impressive vocal performance. When the Rebel Heart Tour was released on DVD/Blu-ray, fans were left disappointed that the LDLHA performance was cut out. Some sources report this was because the heirs of Rose Royce blocked its release.